This unique formulation from Brazil combines natural plant extracts and emollient moisturizers for long-lasting smoothness. Containing avocado oil, aloe leaf juice, sweet cherry oil, jojoba seed oil, and other natural ingredients, Leblon Slow Grow Lotion hydrates skin while repairing free radical damage. 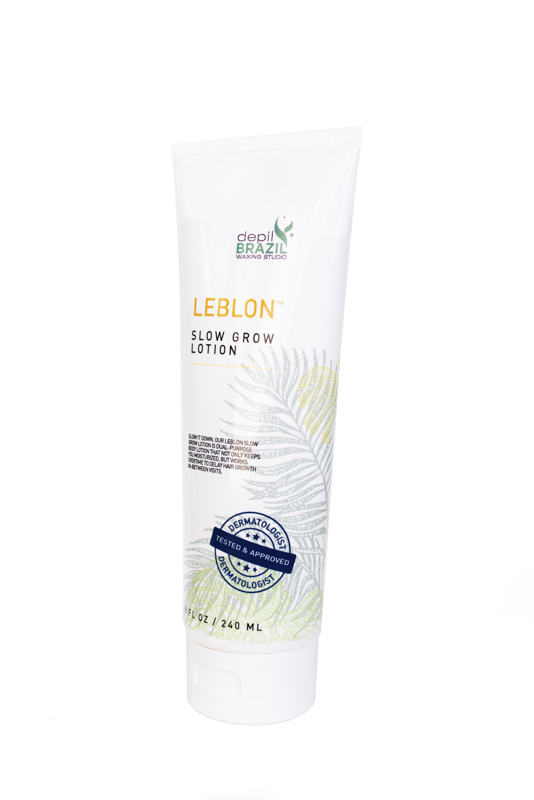 With daily use of Leblon Slow Grow Lotion, hair will come back weaker, finer, lighter, and less noticeable. Massage thoroughly into desired areas of skin, daily. 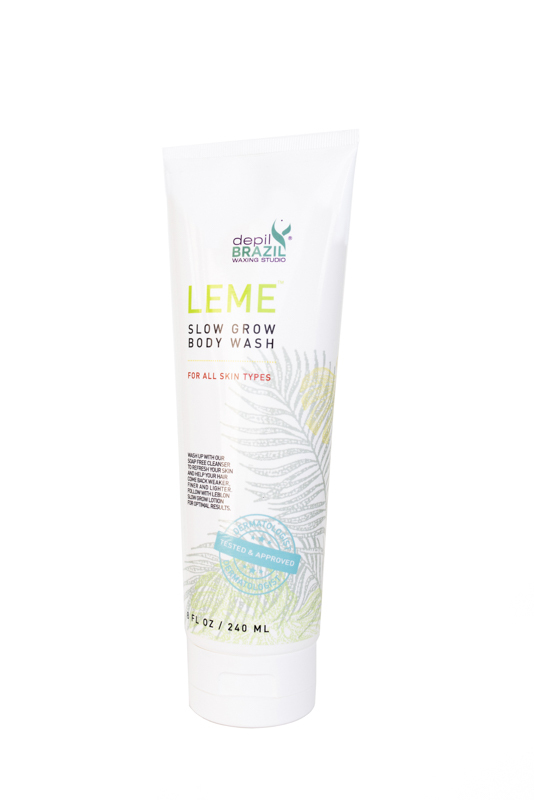 For best results, use with Leme Slow Grow Wash.